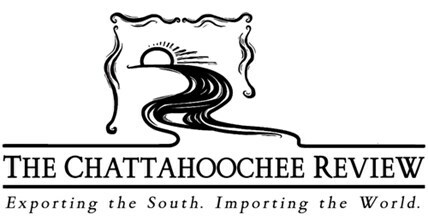 The editors of the William Gay Archive and Dzanc Books are featured in a roundtable interview within the Volume 38.2-3 Fall 2018/Winter 2019 issue of The Chattahoochee Review. I join Michelle Dotter of Dzanc Books, Lamont Ingalls, Sheila Kennedy, Susan McDonald, and Michael White in discussing William Gay’s ongoing legacy and the releasing of his posthumous works. My thanks to everyone at TCR, they were a pleasure to work with. Raise your glass to William Gay. Today The Lost Country is released by Dzanc Books. Order your copy from Dzanc here, or Amazon here, or support your local booksellers. Ten years after it was first announced, The Lost Country is to be released on June 10, 2018 from Dzanc Books. I began work on this book in 2014. At the time, I was told I was the fourth or fifth person to read the first rough manuscript. What an honor and ultimate gift for a fan like me. A couple of days ago, I received my advance hardcover copy. It was an emotional moment to take the book in my hands and feel its weight. All the time working on the manuscript, all the worry about making it right for William. And here it is. I hope everyone agrees it is the masterpiece we feel it is. We are finalizing the final proof of The Lost Country, to be published by Dzanc Books in July, 2018. 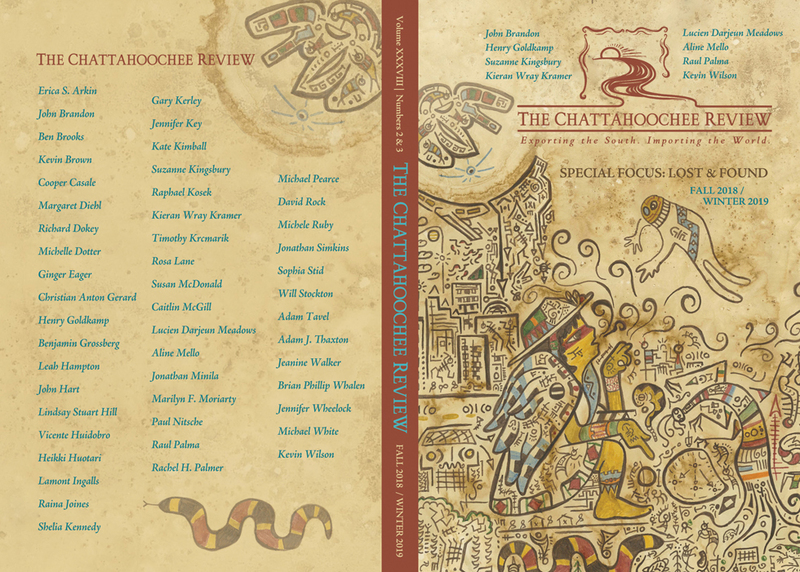 Words cannot describe how exciting it is to get the advance reader and see all of our hard work realized. Everyone at the William Gay Archive is grateful to Dzanc Books and Publisher and Editor in chief Michelle Dotter for their dedication in seeing this book through.